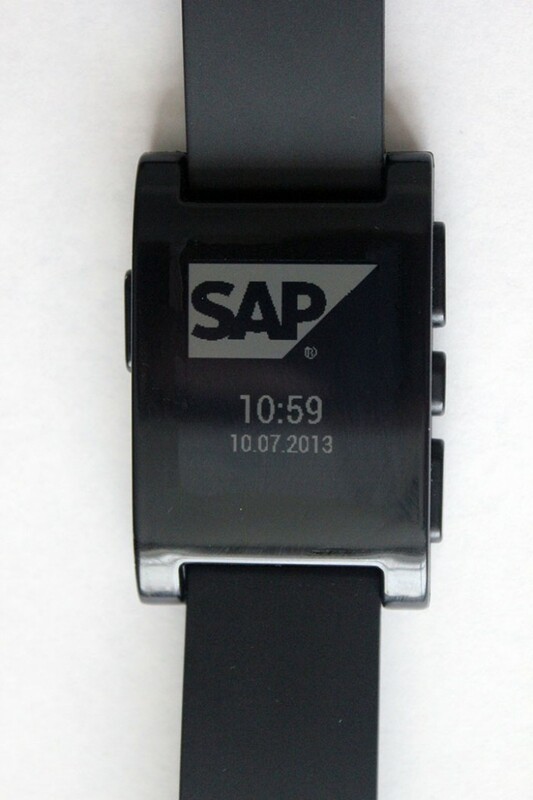 So I have had my pebble watch for a few months and have finally got round to creating some faces. Surprisingly simple and straight forward. At Keytree we work closely with SAP products so I thought I would create one for both Keytree and a fan based one for when working with SAP products. Now for building an app…. I make no claim over logos used. These have been designed as fan material. 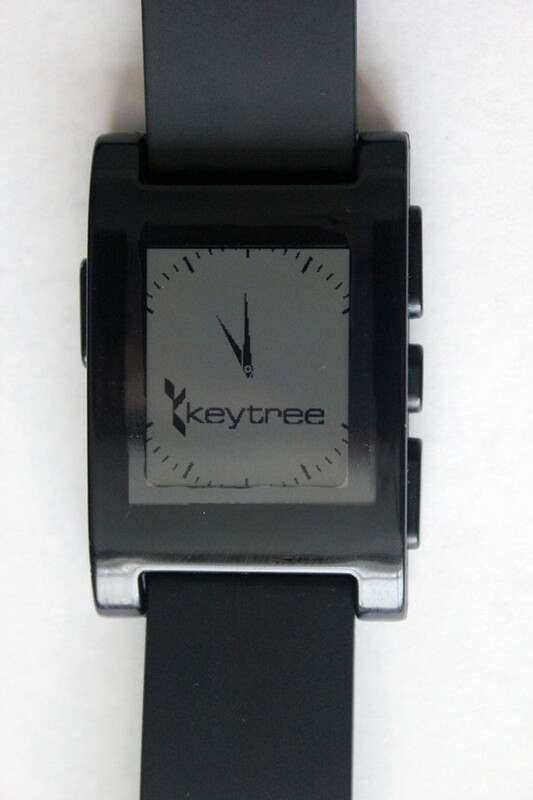 This entry was posted in Keytree, Pebble, SAP and tagged keytree, Pebble, SAP, Wearable Computing by Will Powell. Bookmark the permalink.